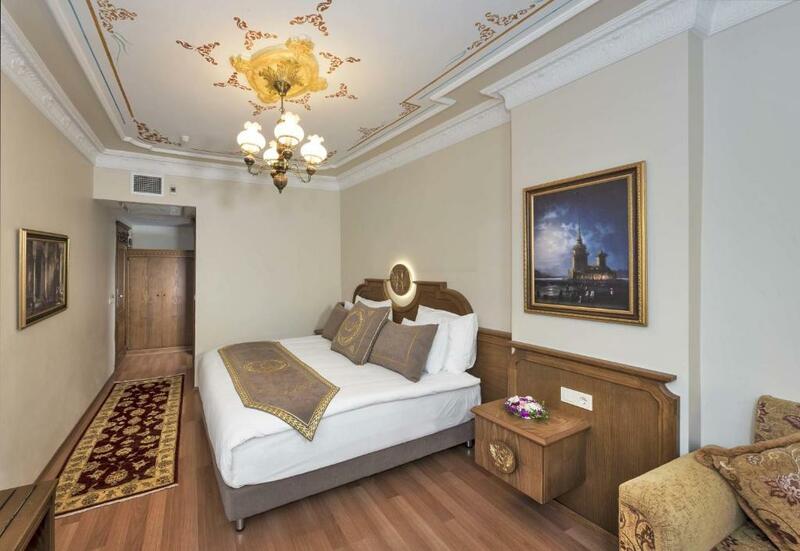 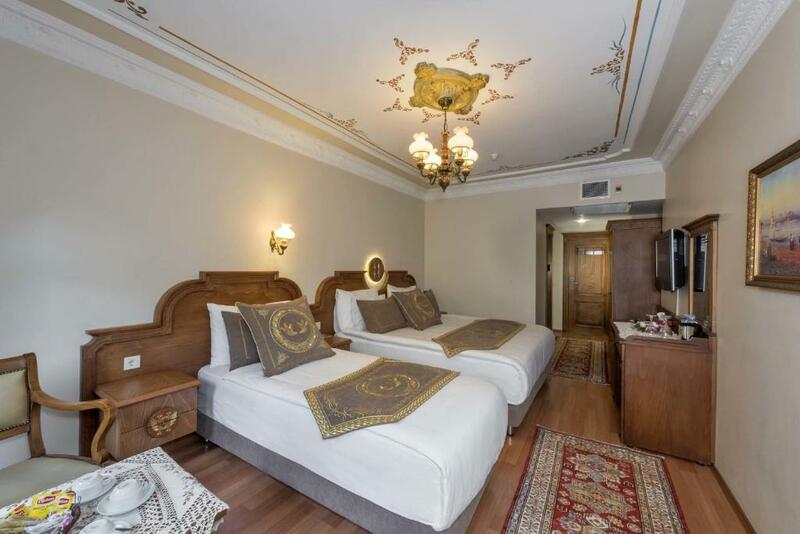 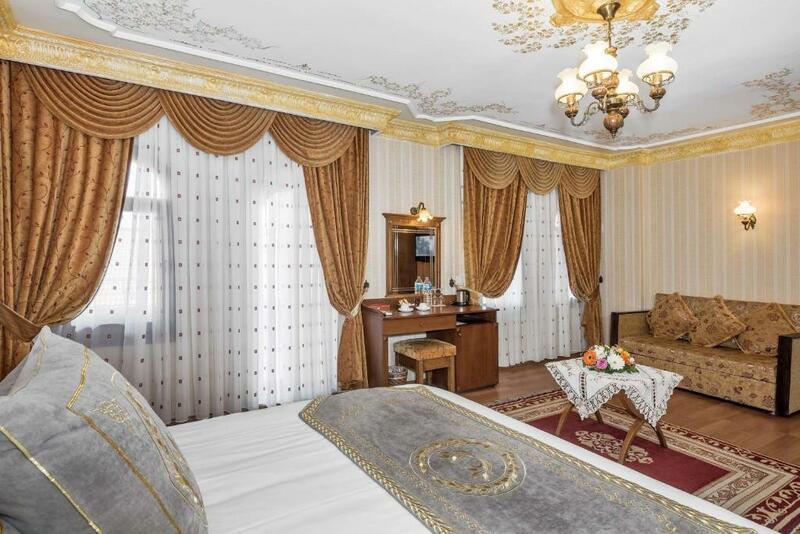 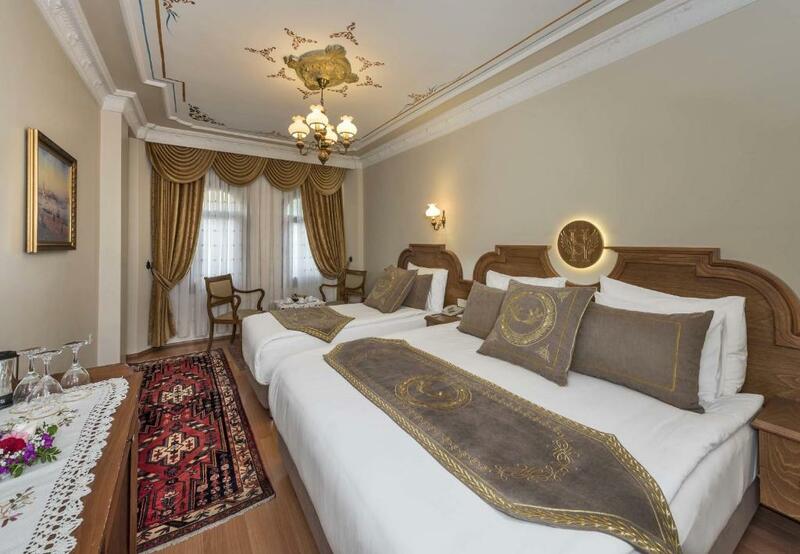 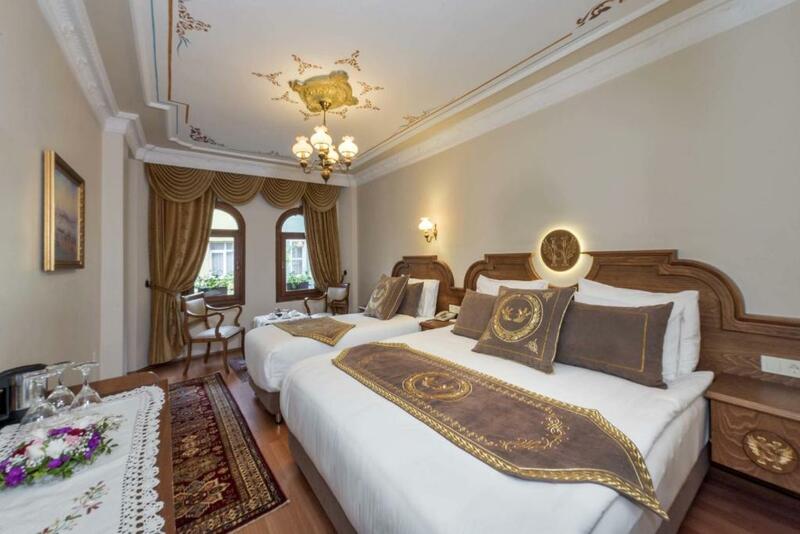 Seven Hills Hotel features a delightful rooftop terrace with views over the Topkapi Palace, Hagia Sophia and the Blue Mosque. 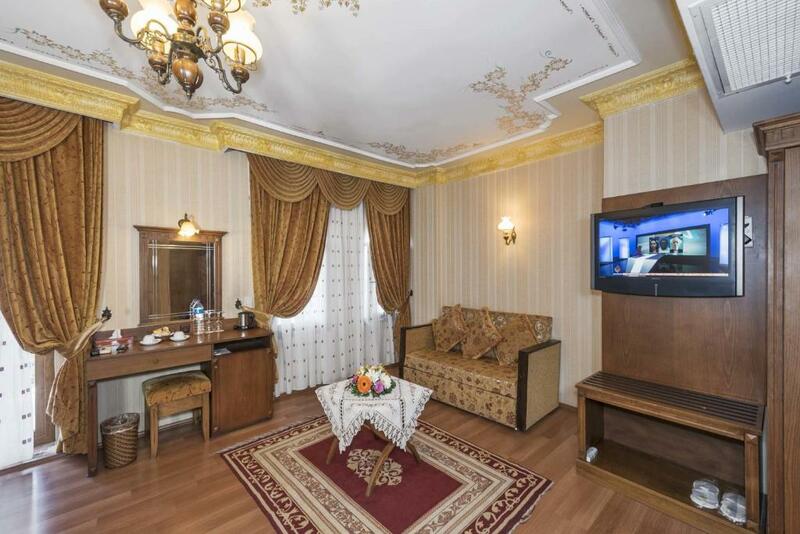 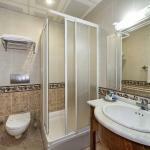 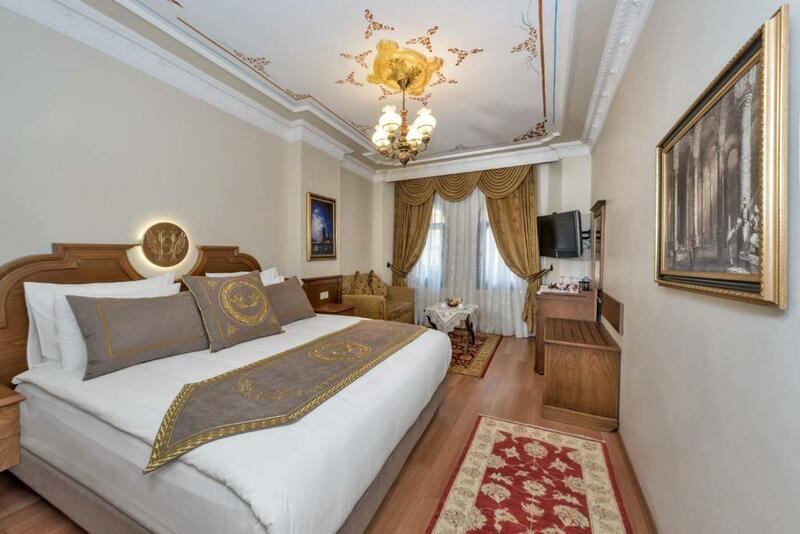 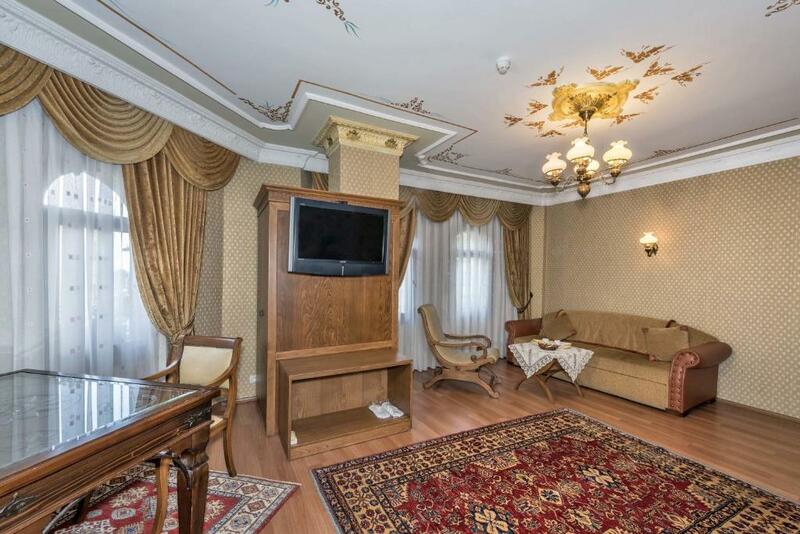 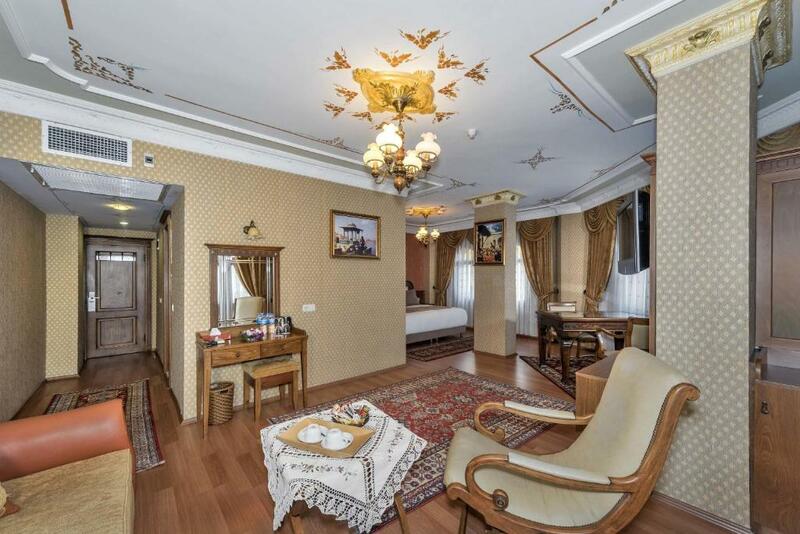 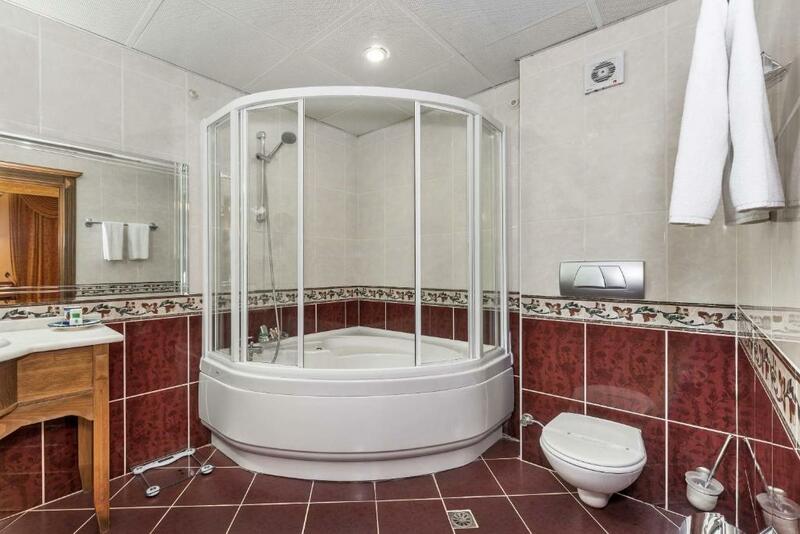 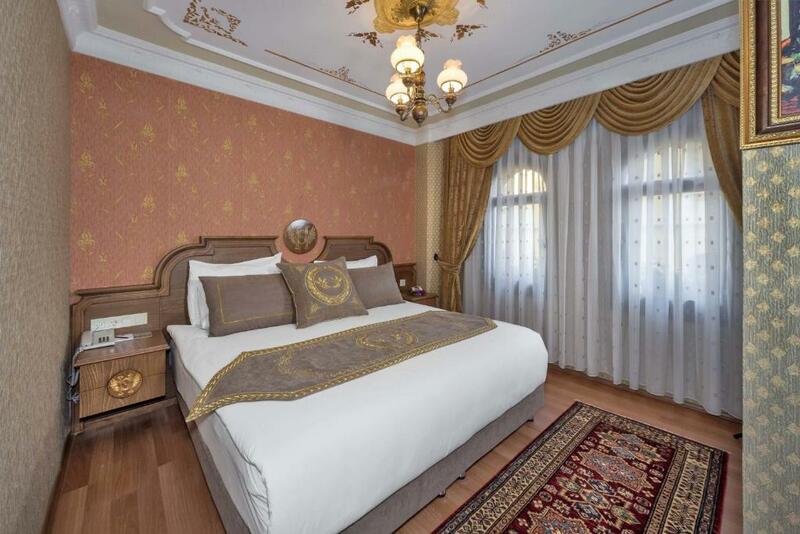 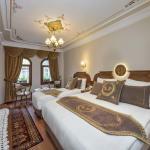 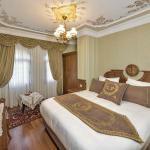 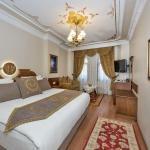 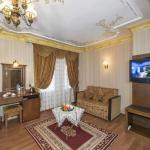 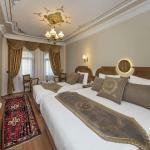 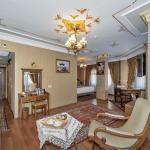 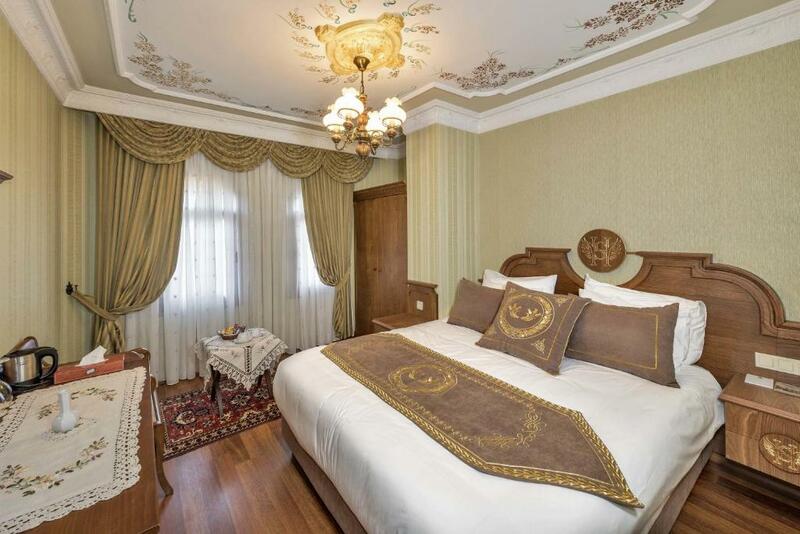 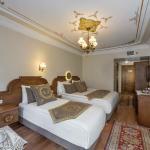 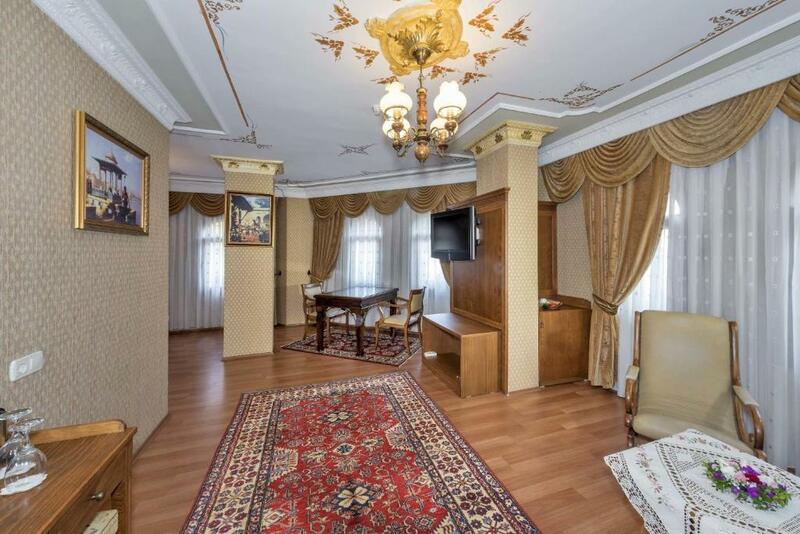 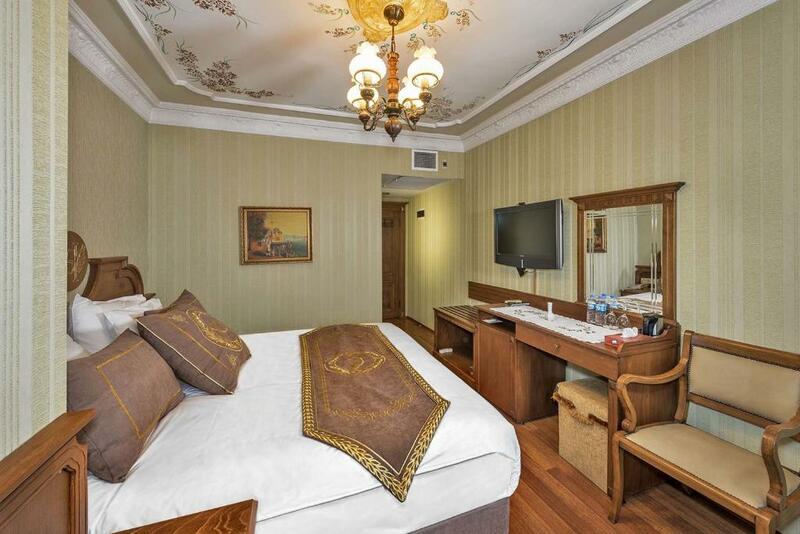 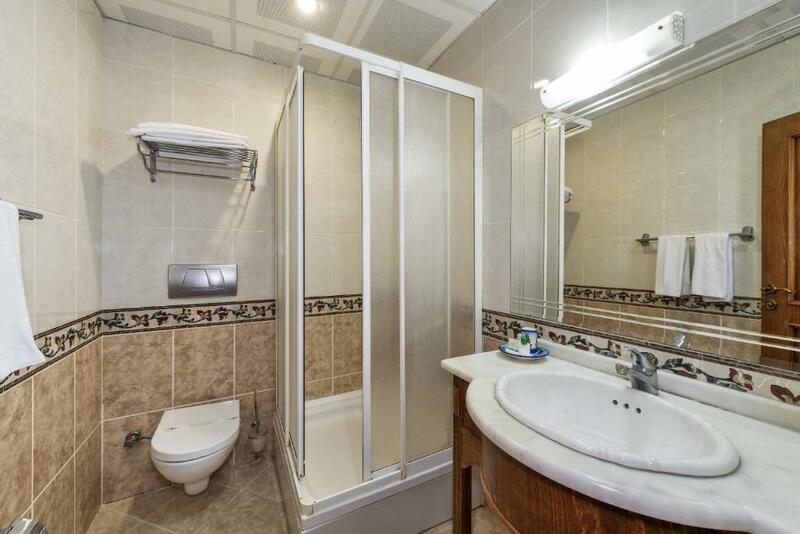 It is ideally located just 300 metres from the Marmara Sea. 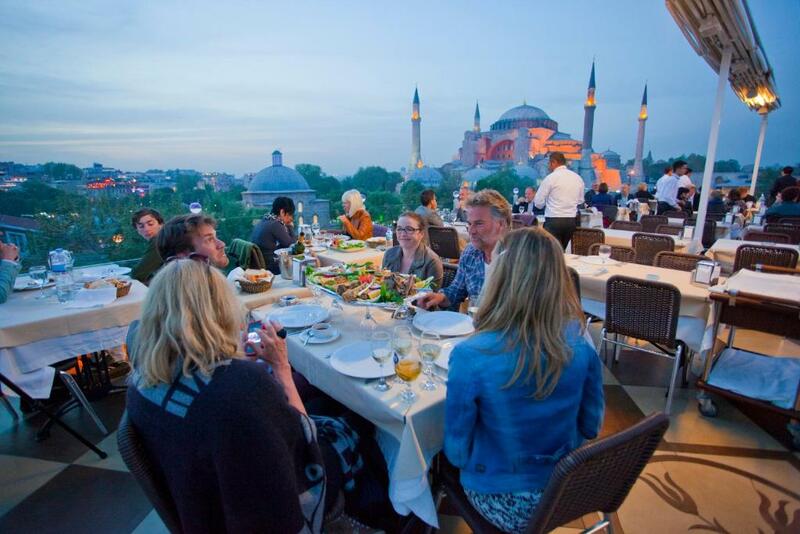 Delicious dishes are served in the restaurant.